They are safe to use on lawns, concrete, pavement and sensitive landscaped areas, as their rubber tracks are gentle on the ground. 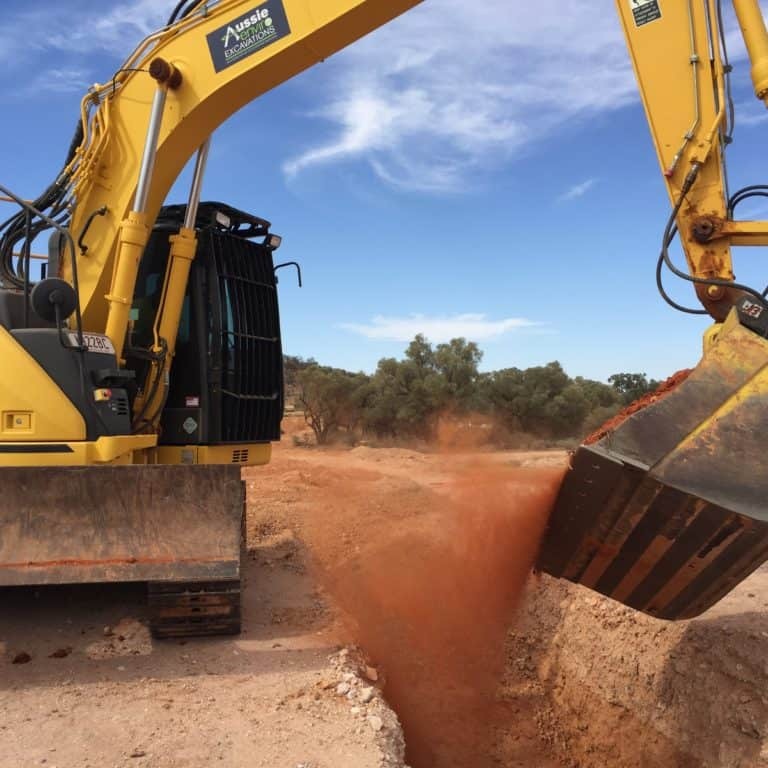 With exceptional performance, reliability and productivity, this posi track will prove it is the most versatile machine on the job site. 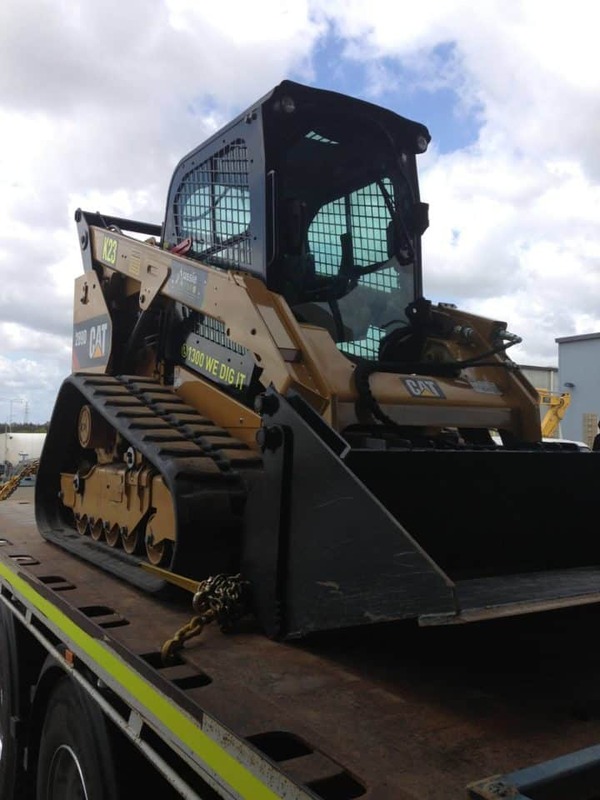 A level bar fitted to our posi track skid steer loaders, this attachment is particularly effective in spreading, levelling out and distributing ground materials. Comes standard with our posi track, this versatile attachment can be used as a loading bucket, a lifting bucket and a leveller. 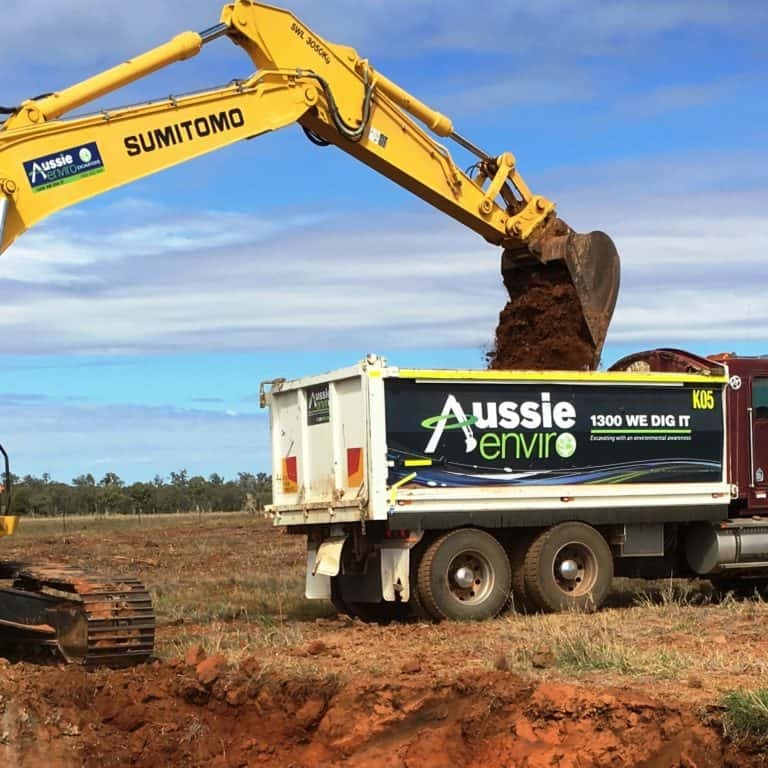 All our earthmoving plant is available for wet hire in Brisbane, regional remote areas in Queensland, northern New South Wales and nationwide. 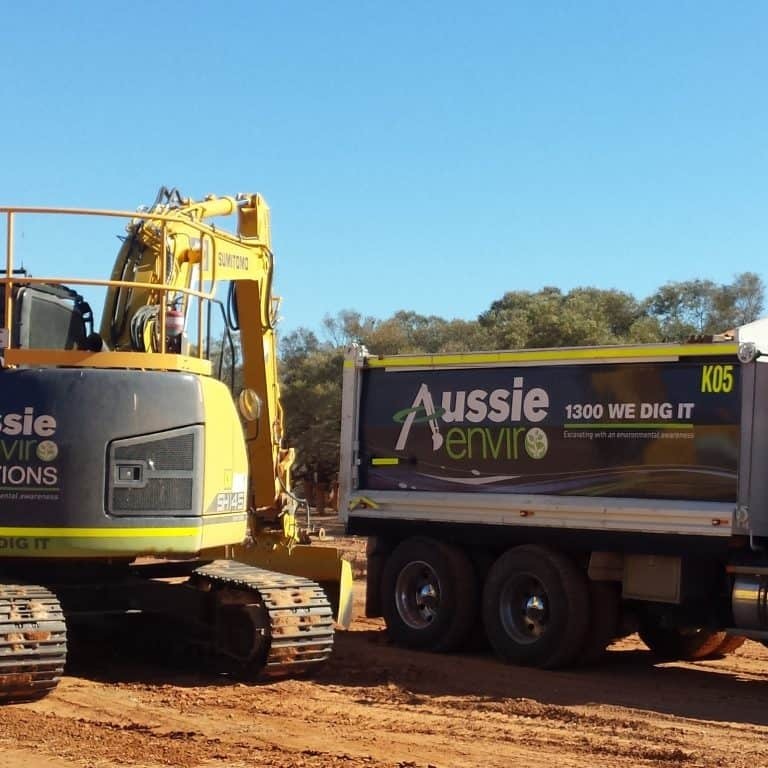 For information on our competitive equipment rates please contact our office on 1300 WE DIG IT (1300 93 344 48).